Use new technology to protect children, students & teachers in any lockdown situation at your school or academy. 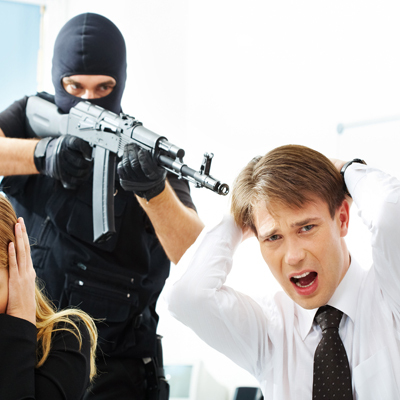 Communications is the key in any terrorist threat - ensure that your school or academy can lockdown immediately. 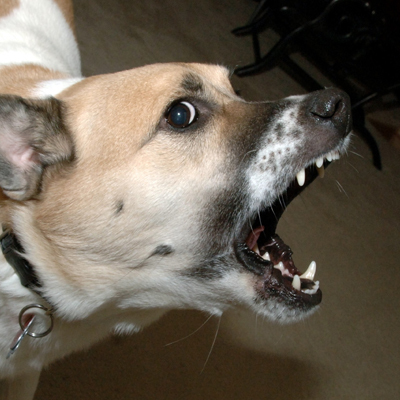 Whether it's an aggressive dog or other threat ensure you can lockdown the school or academy instantly. 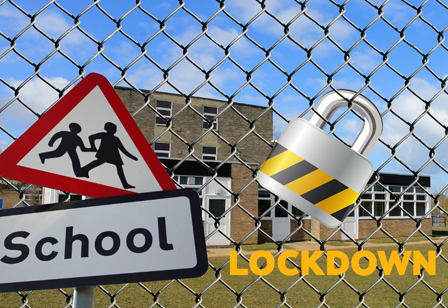 Lockdown your site easily to ensure the safety of everyone onsite in schools and academies. 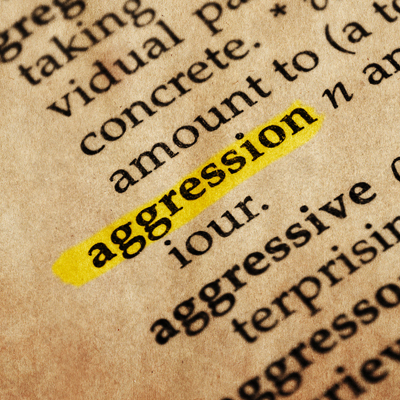 Are you confused about how to create an effective lockdown procedure? NaCTSO and the NPCC have guidelines for developing lockdown procedures. The latest guidance is 1/2015. completely effective when you need them most so lives are saved in your school, academy or university. Ensure with our technology that your lockdown procedures include the best ability to be responsive to all threats. 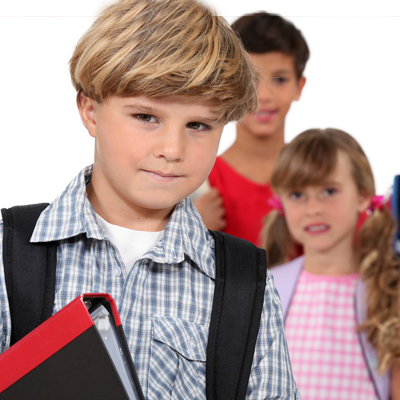 We offer a number of lockdown solutions from classroom, building or whole site for complete safety of everyone. Our solutions are so flexible with paging that it would be hard to think of a scenario where these solutions could not work. All of our products have an incredible full 1 year free support from the experts - the UK manufacturers office. We may be able to integrate in to your current solution and enhance it in terms of operability dramatically. Our lockdown solutions are extremely easy to use and notify only the persons managing the lockdown procedure, but can be programmed for most scenarios. Our lockdown communications products are based on tried and tested technologies which are continually updated for best performance. Our products are used in multiple sectors throughout the UK for lockdown, health & safety and many other sectors. Whichever technology you choose you can be sure that our solutions for lockdown in schools, academies, universities & anywhere else where people could be at risk that we have you covered. We supply paging solutions, two way radios, integrated systems that can communicate between non-compatible products that can automatically call off-site to alert others for help or assistance if the circumstances are necessary. Remember when under severe stress that all important emergency number may not otherwise get called by staff. Dynamic lockdown is the ability to quickly restrict access and egress to a site or building or part of through physical measures in response to a threat whether that threat comes from internal or external sources. The objective of any lockdown is to prevent people moving in to danger areas thus preventing or frustrating any attackers accessing any part of a site. When preventing an attack has failed through whatever reason, the ability to frustrate and delay the attacker's during the attack and reduce the number of potential casualties is often increased with the use of dynamic lockdown on site. Planning in advance with the right equipment has to be completed to ensure complete lockdown is effective and proactive lockdown communications is one of the key factors of achieving lockdown goals. Please understand that we offer a number of solutions some of which are not shown. Contact us for further solutions which are capable of assisting complete lockdown of any UK site ensuring that people are kept safe during any lockdown situation.